I'm an aspiring writer with a lot of passion for the craft. I'm currently working on a novel, and I'm open to critiques and connections. Do I Give Money to Homeless People? Well, first let me start off by saying that I give whenever I can. 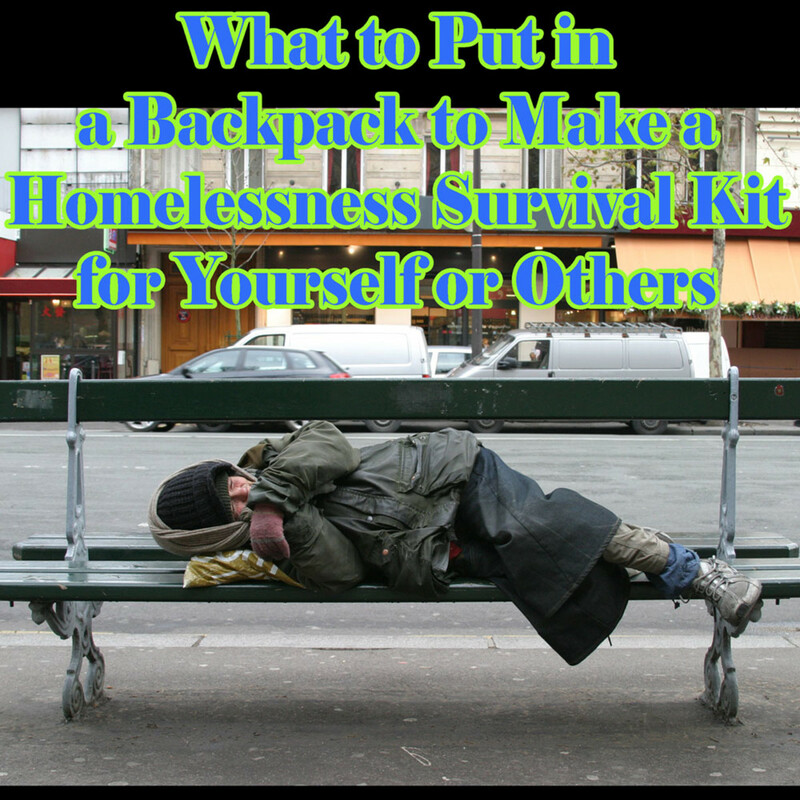 If I have cash or coins on my person I will offer the money to a homeless person in need. In my version of a perfect world there wouldn‘t be a homelessness epidemic, so I make an effort to give what I can to point humanity in the right direction. When there’s time, I will physically take myself to a store to buy actual food for the homeless, but when I'm in a rush and money is the only thing I can offer immediately, I have to ask myself if I should give money to a homeless person. 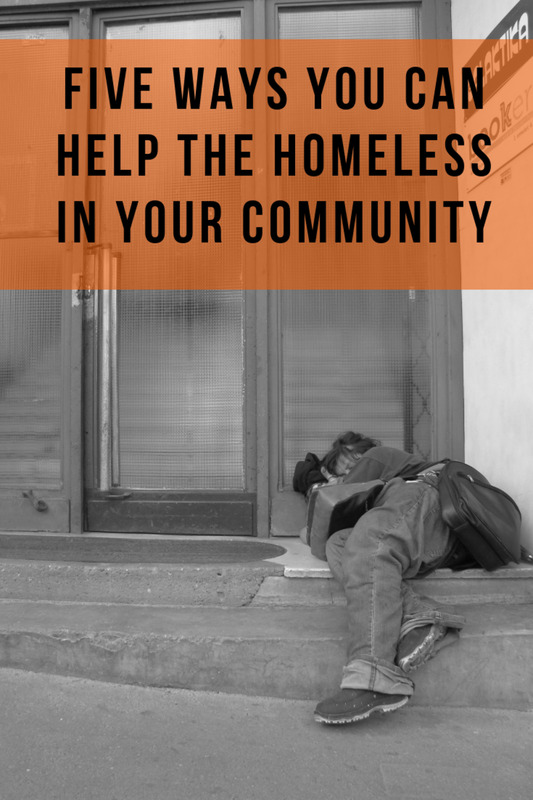 One of the main reasons why people hesitate to give money to the homeless is the possibility that the homeless person may use the money to support an addiction instead of buying food or necessary supplies. There's a chance that the homeless person you give money to will use the cash for drugs or alcohol. I used to think about this a lot, and I questioned whether or not giving money was worth the risk of it being used to support an addiction. Now my opinion is that if I’m giving someone the tools to succeed, then I'm doing my part for my fellow human beings. Why Do Some People Refuse to Give Money to the Homeless? 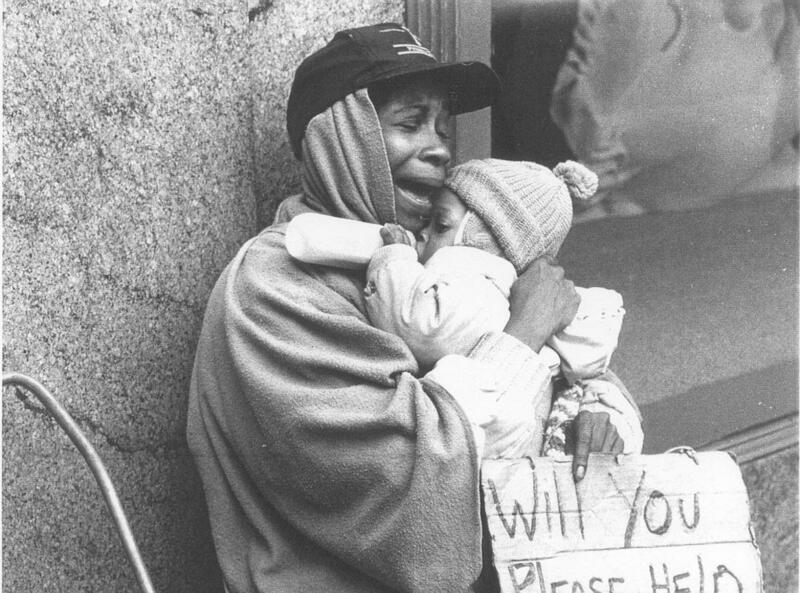 There are a lot of reasons why people don‘t give money to the homeless. 1. People may be too poor to give to the homeless. 2. 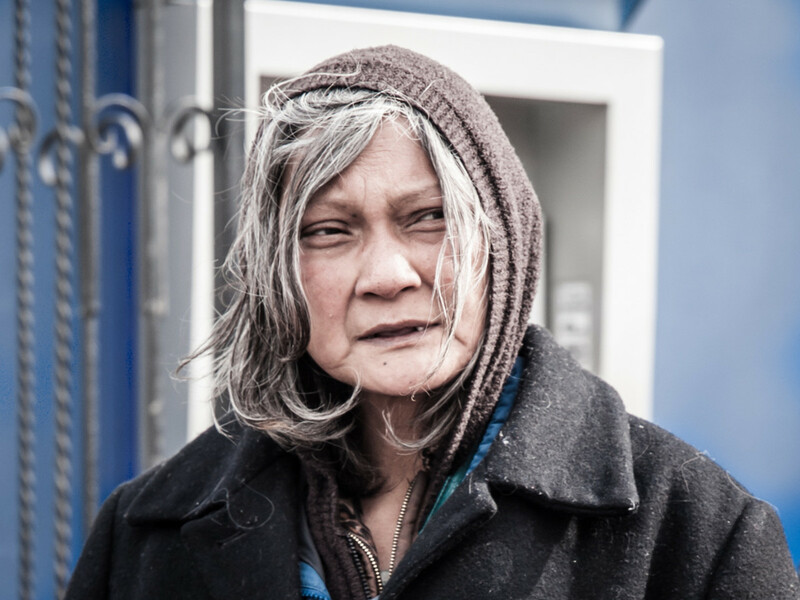 People may be afraid to approach a homeless person to offer money or assistance. 3. People may not have cash on their person when they meet a homeless person. 4. Some people don't want their money to get spent on an addictive substance. 5. Many people feel that they've worked hard for their money and they don't want to give it away. 6. Some people believe that the homeless are lazy. 7. Some people have been harassed by homeless people and they're reluctant to help them as a result. People have the right to do what they please with their money. 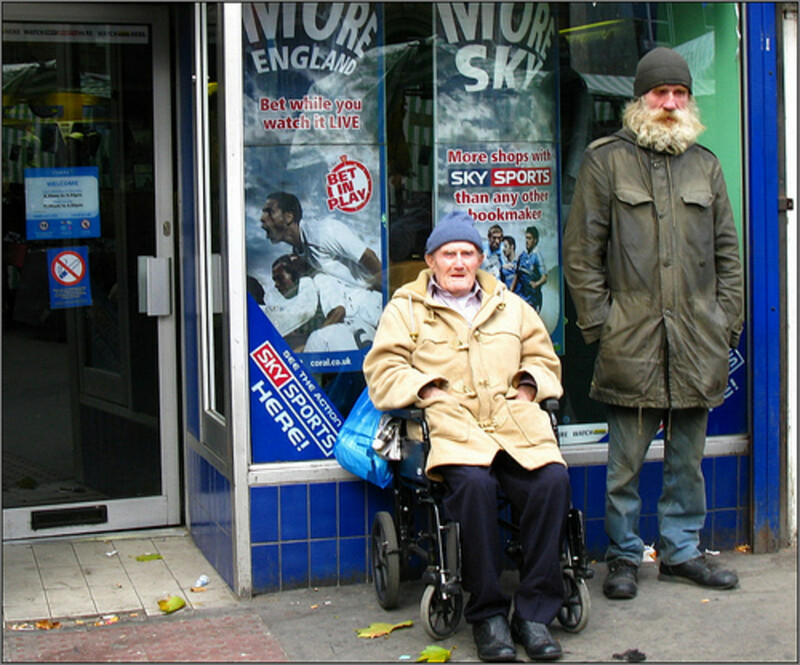 There are many good and bad reasons for withholding or offering money to people on the street. Whether or not a person gives cash usually depends on their personal beliefs and values. Some people may refuse to give money to individual homeless people so they can donate their money to a charity that supports the impoverished. Doing so enables people to help the less fortunate while ensuring that their contributions aren't used for drugs or alcohol. 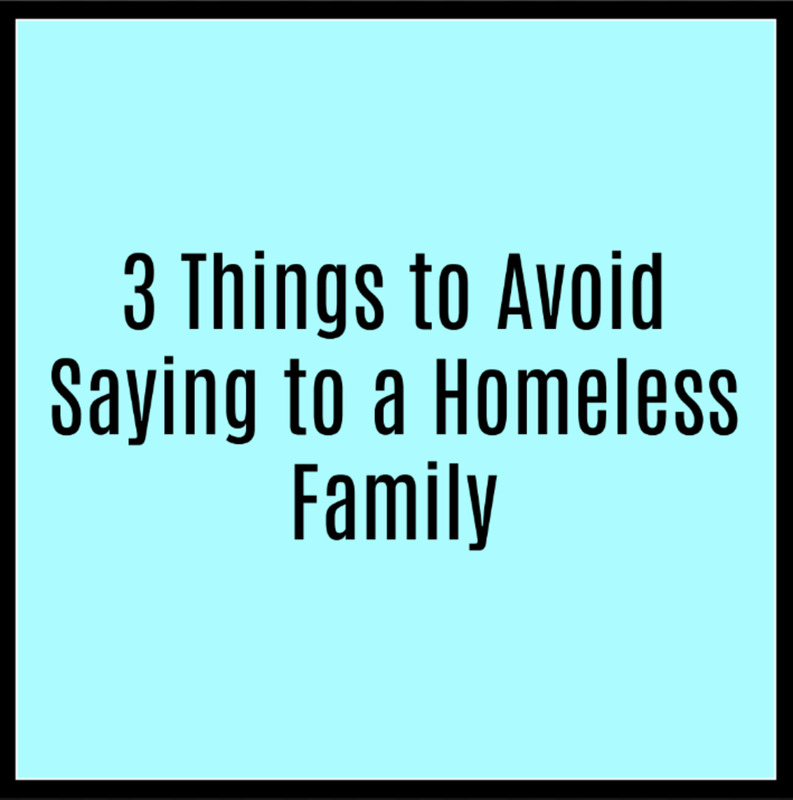 Becoming homeless is easier than one can fathom. Sometimes inconvenient things happen to people. People can lose their jobs, their homes, or their other possessions so easily. There is nothing fun about becoming homeless. Imagine having to beg to feed yourself. Imagine putting your economic state on display to a plethora of people just so you can live. Nobody wants to live on the street and be exposed to the elements. Doing so is dangerous. 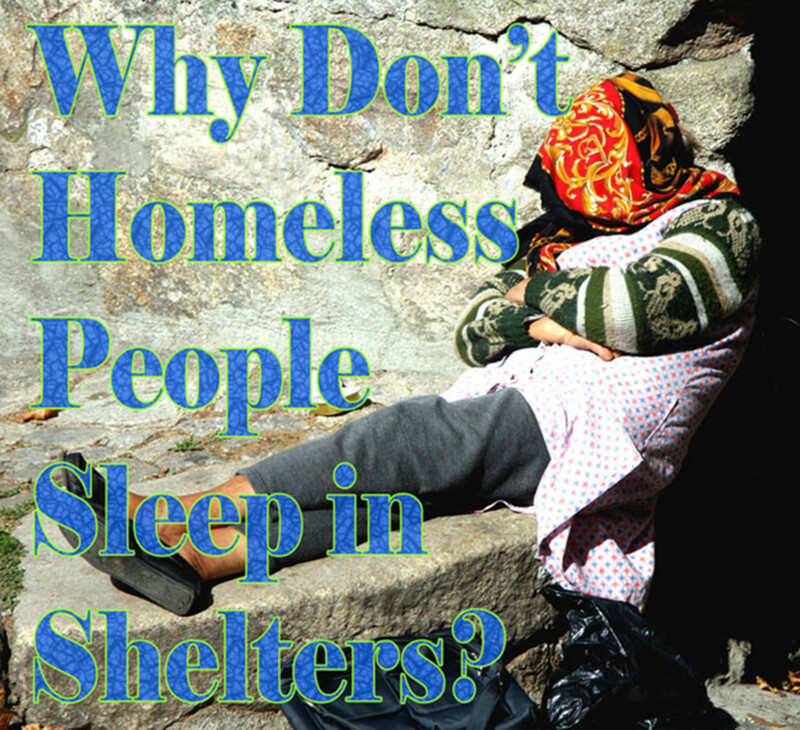 Homeless people can freeze to death, suffer from malnutrition, and become sick because of unsanitary conditions on the street. They are also at risk of assault and robbery because they are exposed to dangerous people and harsh environments without much protection. 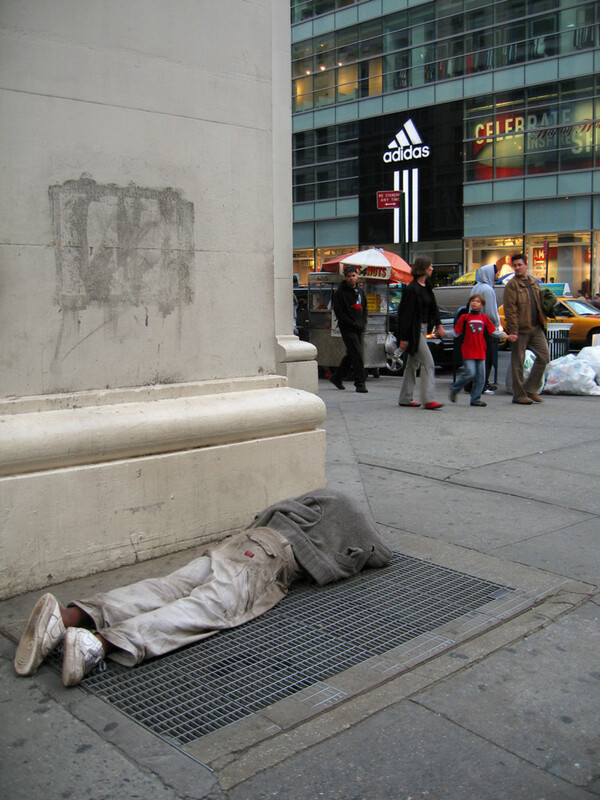 The life expectancy for a homeless person is lower than the average. 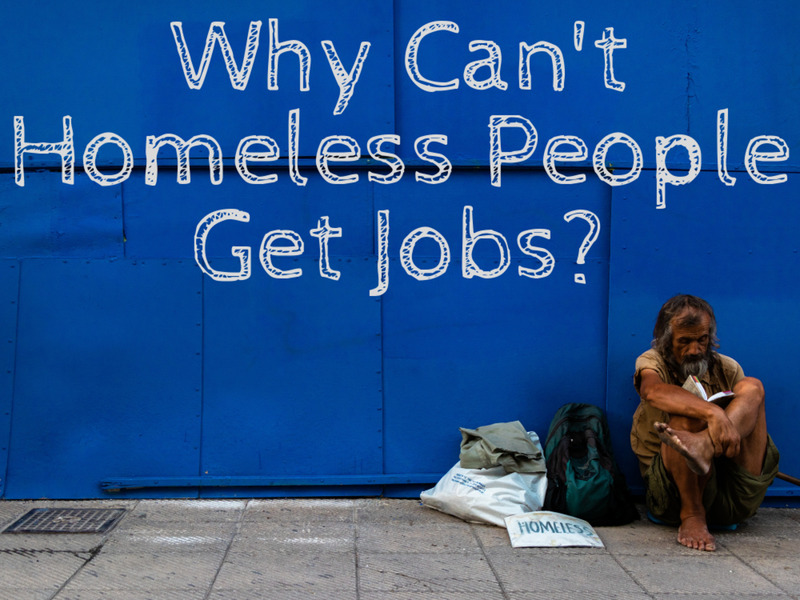 It is also hard for homeless people to get jobs and save money to reverse their circumstances. Applying for a job typically requires having a mailing address and access to a computer or phone. Even if a homeless person gets an interview, they may struggle to find appropriate clothes for the interview or clean themselves properly before the interview. The process of getting a job is competitive and if a person doesn't have the right tools or resources they may struggle to find employment. One day while I was getting Chinese food with my mom, she gave me five dollars after withdrawing money from the bank. At the time I was in middle school. We went into the restaurant and paid for our food. There was a homeless man standing outside of the restaurant. He was asking passersby for some money to buy food. He had asked us before we walked in, and my mom didn't respond to him and pulled me inside. While we waited for the food I told her I wanted to give my money to that man. She proceeded to tell me that the man probably didn’t intend to buy food with the money. I told my mom that I thought he would, so I gave him the money and he thanked me. My mom was curious to see what he would do, so we sat in the car to wait and see which store he entered. To my mom’s disbelief, he went into a sub shop. Ever since that day my outlook completely changed. The best course of action is to make an informed decision. If you have the opportunity to give, I recommend that you do so. You never know what someone’s circumstances are. It is completely possible that you could end up in a bad or challenging situation someday, so treat others the way you wish to be treated. If you're not comfortable giving money to a homeless person then you can donate money to a charity or you can volunteer at homeless shelters. There are lots of ways to support the less fortunate. I do prefer to give actual food but sometimes it doesn’t feel safe. You know what they say about your instincts and all that. Putting all that money to get the homeless out of the streets is a beautiful idea. Interesting hub, especially as I saw the mayor of Manchester talking about it today on TV. 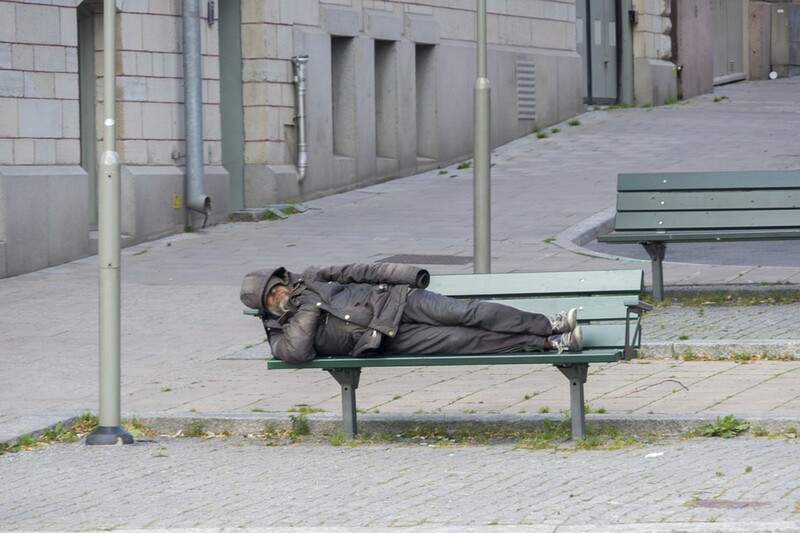 He said he had given money in the past to homeless people, but he urged people instead to give towards a scheme for giving every homeless person a bed in the city. I grew up in a vicarage near a church. My Dad (the vicar) would not give money to homeless people who came to our door, since he saw a man go straight to buy alcohol after. He gave them a sandwich and a drink, took them to the station and bought them a train ticket, which kind of made sense, but was not considered very safe, as it left him alone in his car with a stranger.